www.iLovePizzas.com is an internet authority on pizza restaurants in Phoenix, Az. Our company is dedicated in giving Pizza coupons from the different pizza restaurants in the valley. 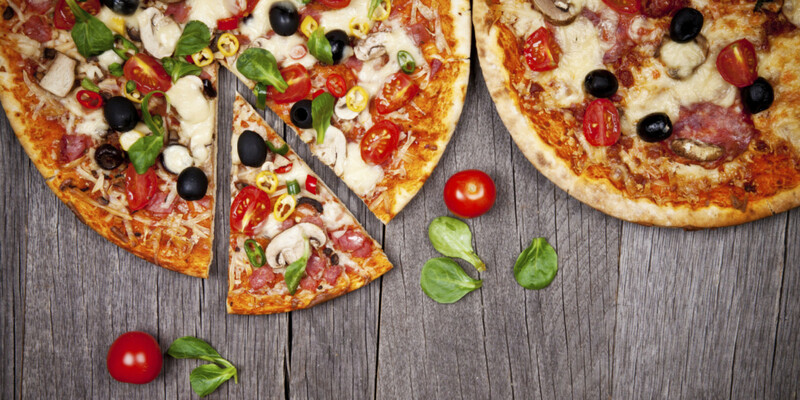 We have compiled the largest collections of pizza restaurants just to guide you in every step of the way. We show reviews on pizza restaurants as well as their menu. There is nothing more effective than dealing with www.IlovePizzas.com. With our company, you can get a chance to download pizza coupons from all over the valley. Most of our pizza discount coupons vary from one another, so you can choose the one that will give you ultimate satisfaction. Plus, these coupons are very easy to download and use. I love Pizzas.com is not the usual authority site you see online. Our company is committed to offer you the best deals to meet your needs. With us, you can purchase mouth-watering pizzas at a fraction of the cost by simply printing our pizza discount coupons. Our site compiles the information of almost 2000 pizza restaurants in Phoenix. With our coupons, you can save money while getting to try different pizza restaurants in Phoenix. Pizza restaurant in Ahwatukee, restaurant in Chandler, restaurant in Gilbert, Pizza restaurant in Mesa, Pizza restaurant in Tempe, Pizza restaurant in Scottsdale, Pizza restaurant in Glendale/Peoria.